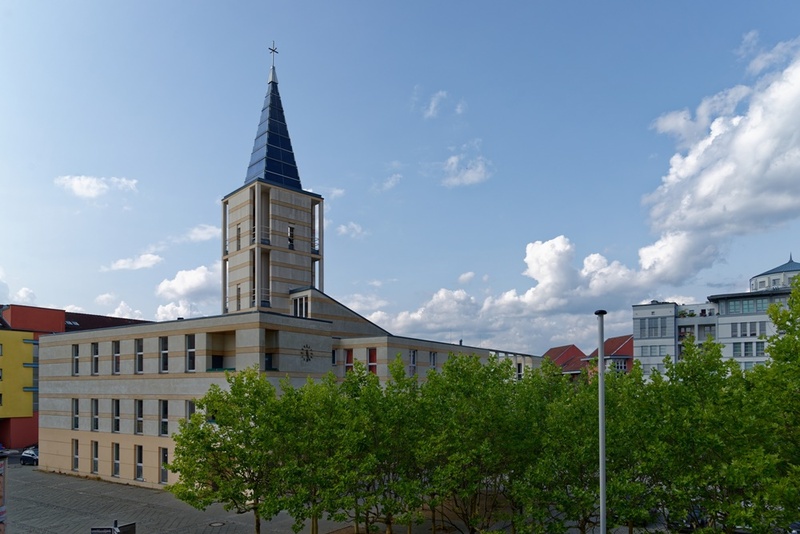 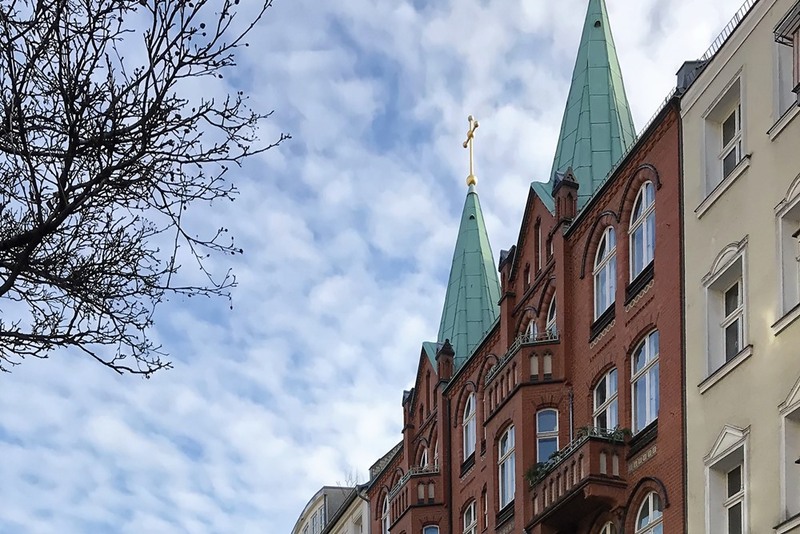 For pupils of the music school Bertheau & Morgenstern who are taught in the branches in Potsdam, concerts and class auditions take place in the Kirchsaal of the Versöhnungskirche Potsdam, which was built in 1997. 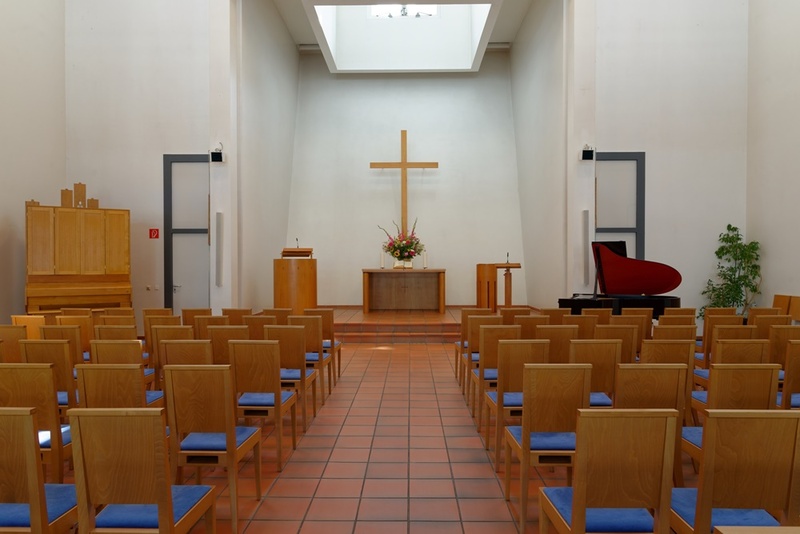 In the approx. 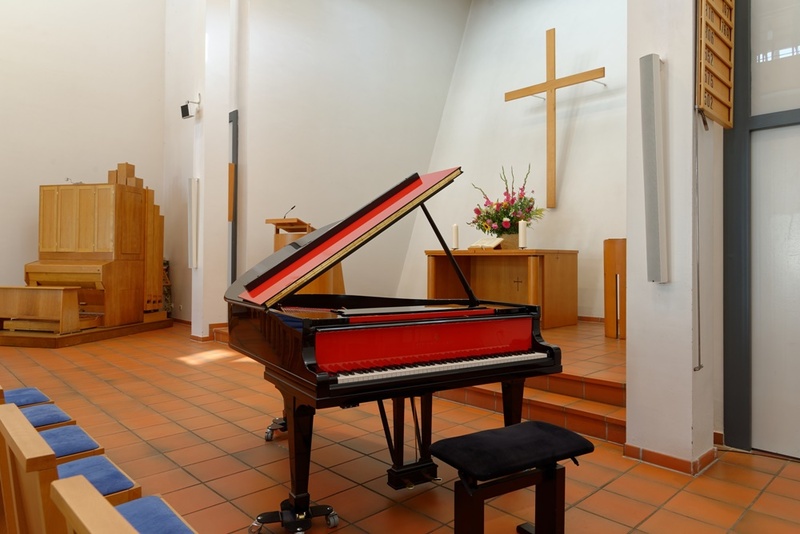 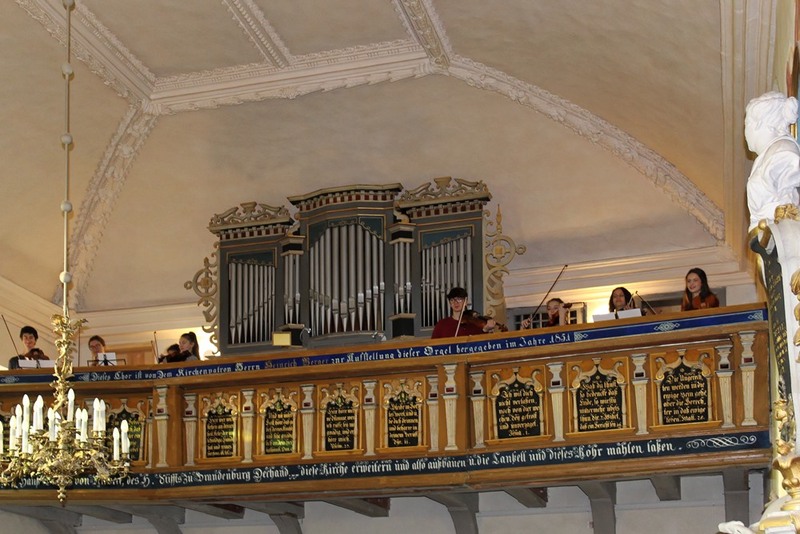 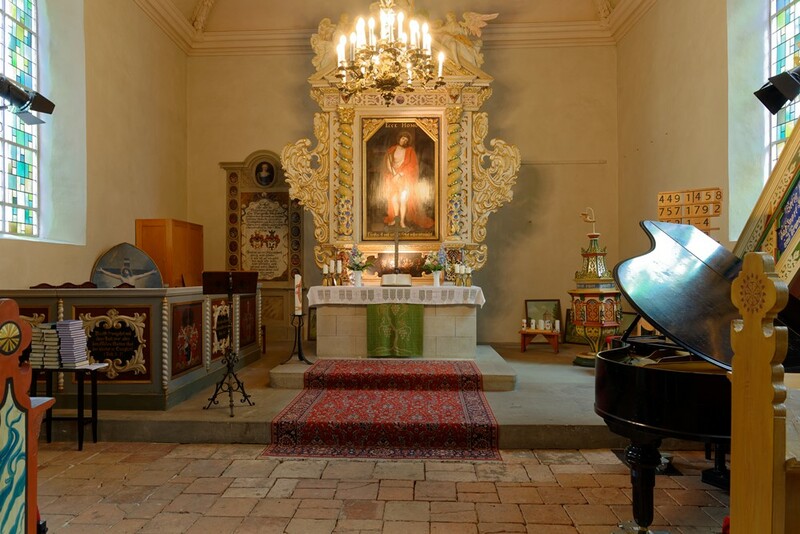 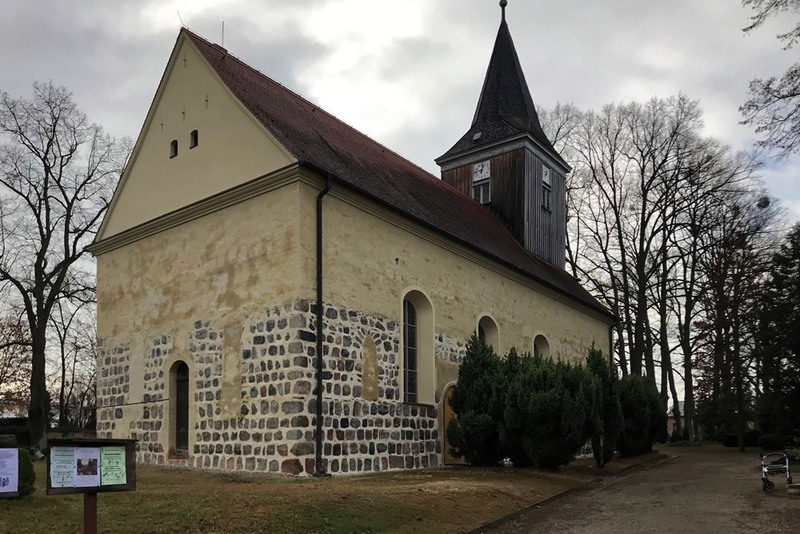 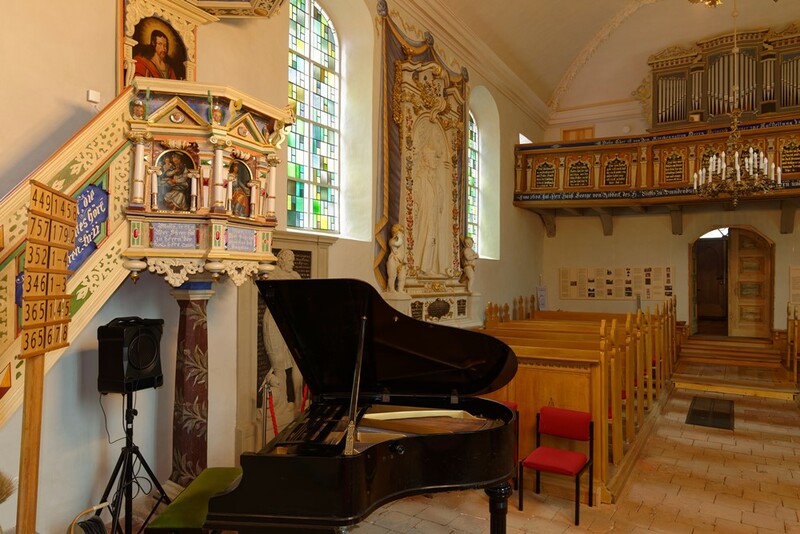 400 year old Protestant village church Groß Glienicke a matinée takes place every six months with pupils of the music school Bertheau & Morgenstern, who are taught in the branch in Falkensee. 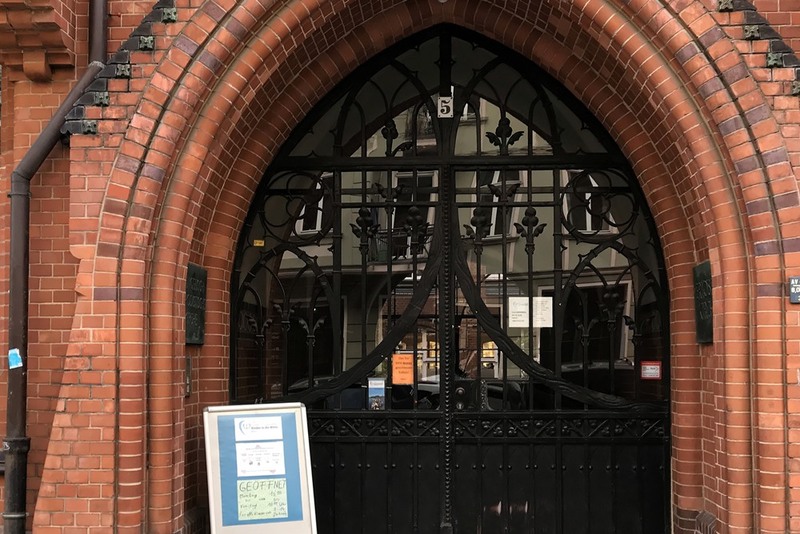 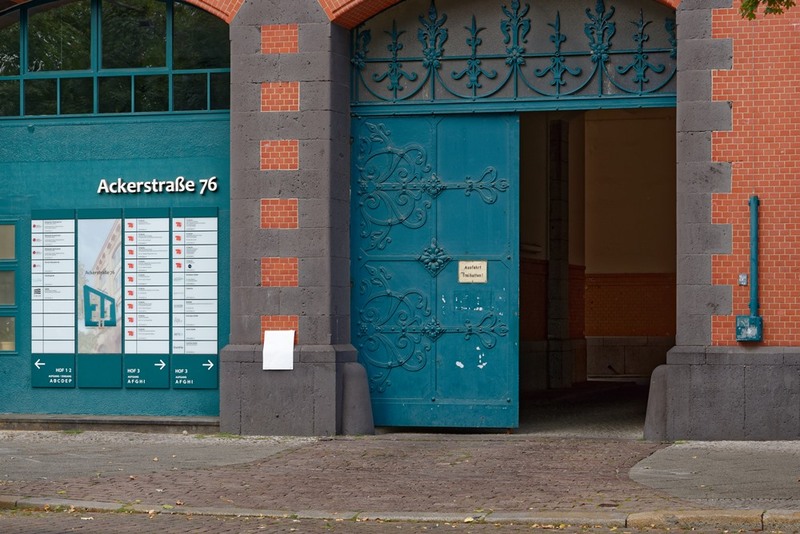 The community hall of the Erlöserkirche Berlin-Mitte, built in 1905 in the style of the North German brick Gothic, is located in the backyard of an apartment block. 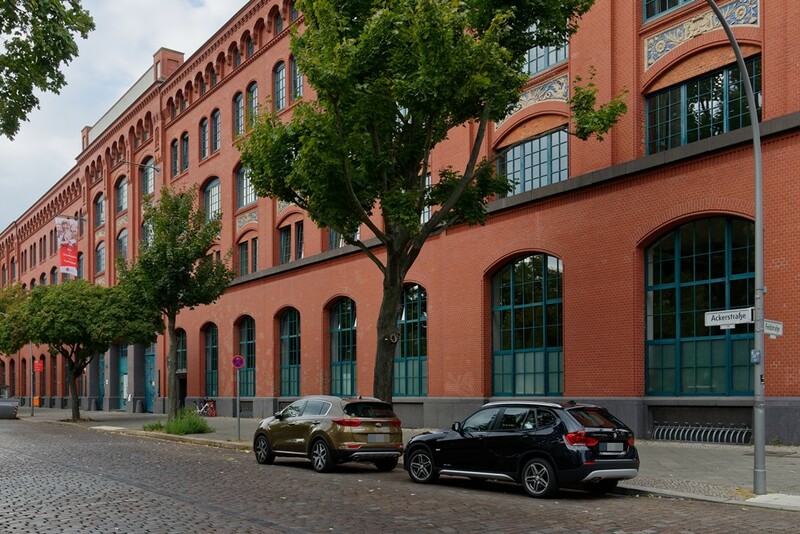 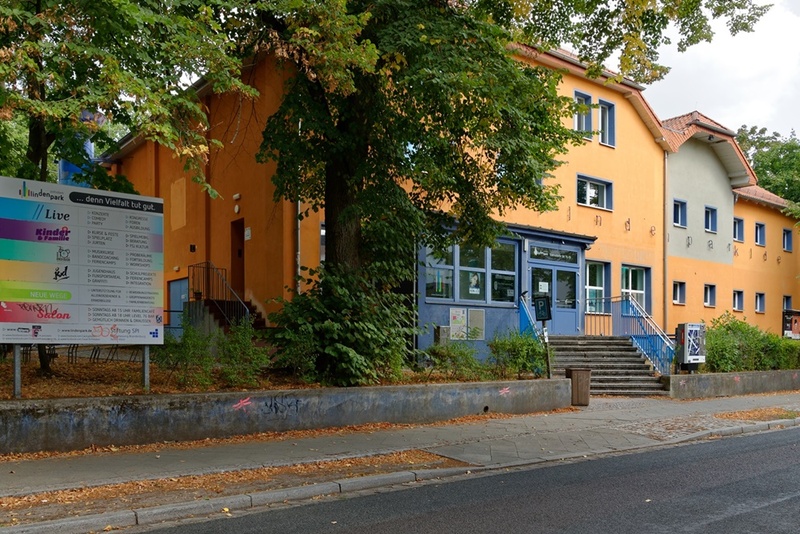 It is our place for concerts and class auditions for pupils of the branches in Berlin-Prenzlauer Berg and Berlin-Mitte. 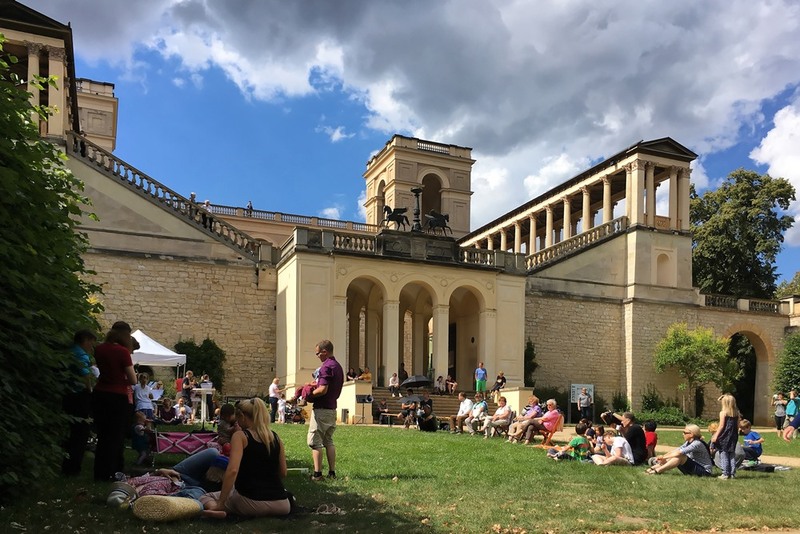 The Jugendkultur- und Familienzentrum Lindenpark in Potsdam-Babelsberg is the venue for our Rock / Pop / Jazz students to perform the concerts “Somewhere over the Rainbow” and the “Drumsession”. 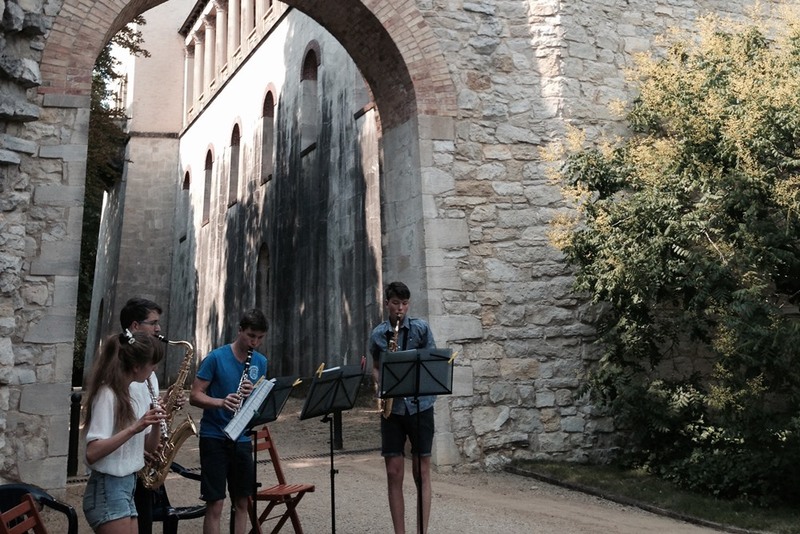 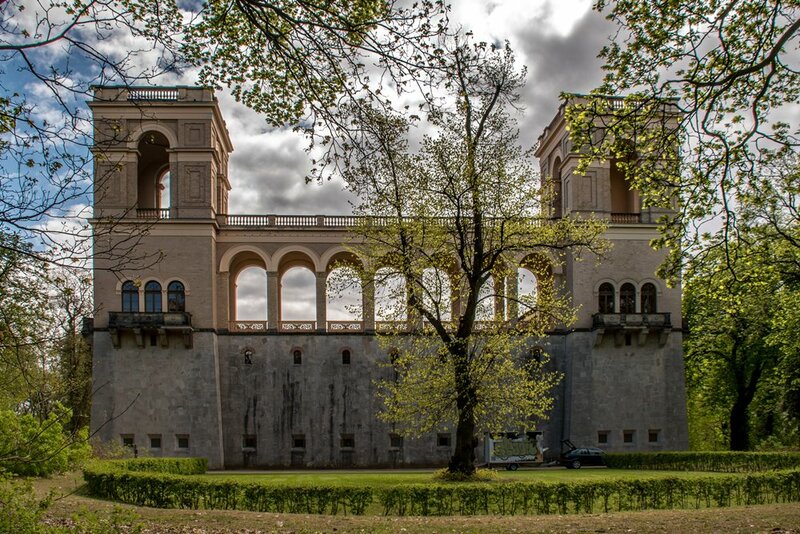 Within the series of events “Culture in the Nature”, pupils of the music school give an open-air concert in front of the castle Belvedere on the Pfingstberg once a year. 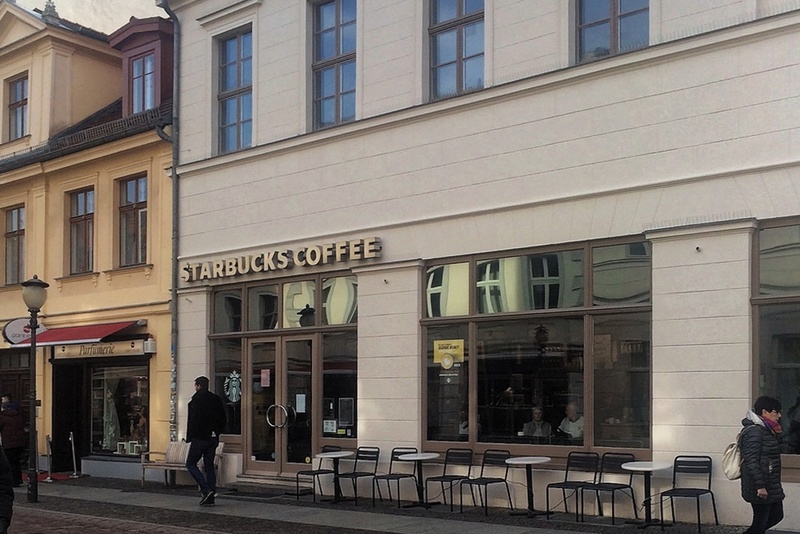 At the Starbucks Coffee House in the heart of Potsdam, pupils of the music school sweeten the visitors’ cup of coffee with live music once a year. 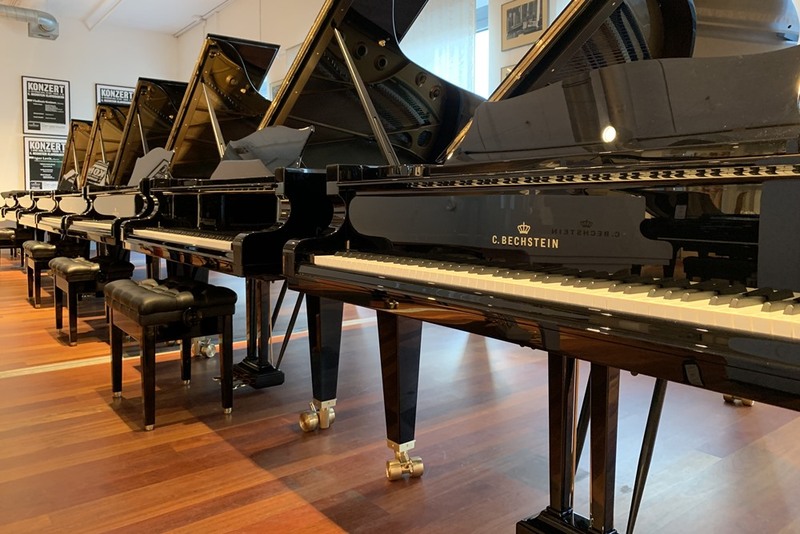 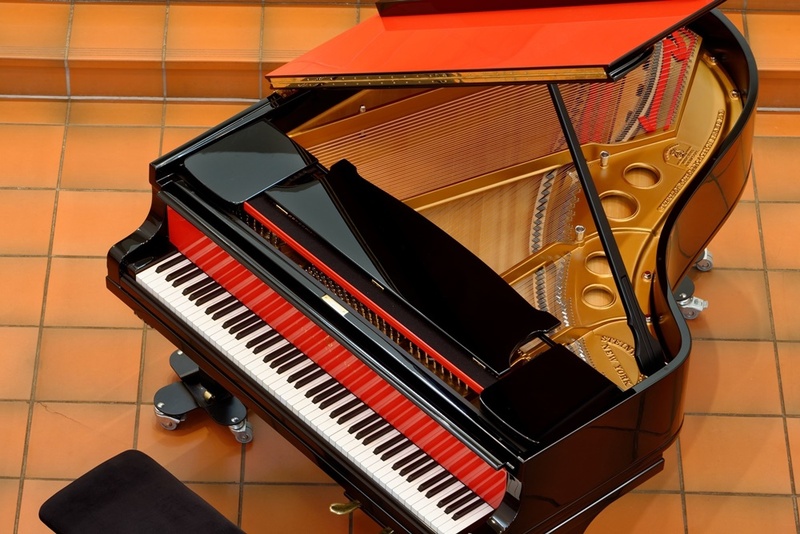 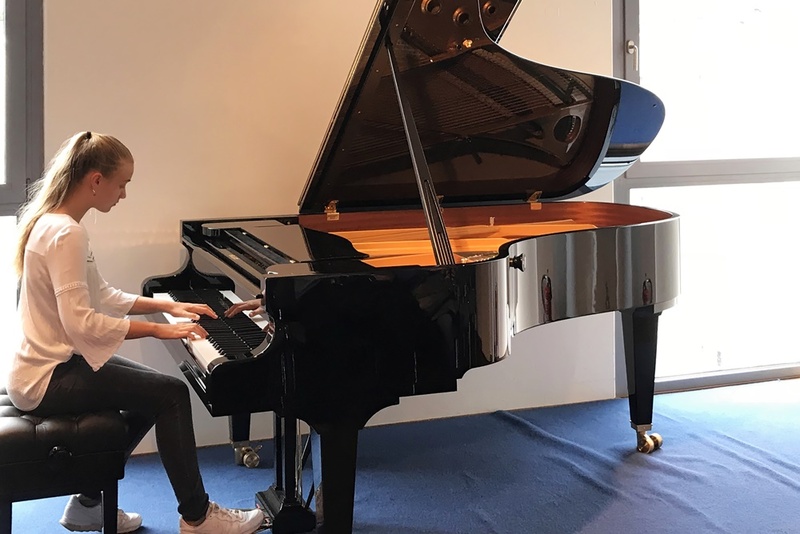 Once a year, the Bechstein Centrum at Stilwerk Berlin with its wide selection of grand and upright pianos from beginner to professional class offers our students the opportunity to present classical piano literature on the instruments of their dreams. 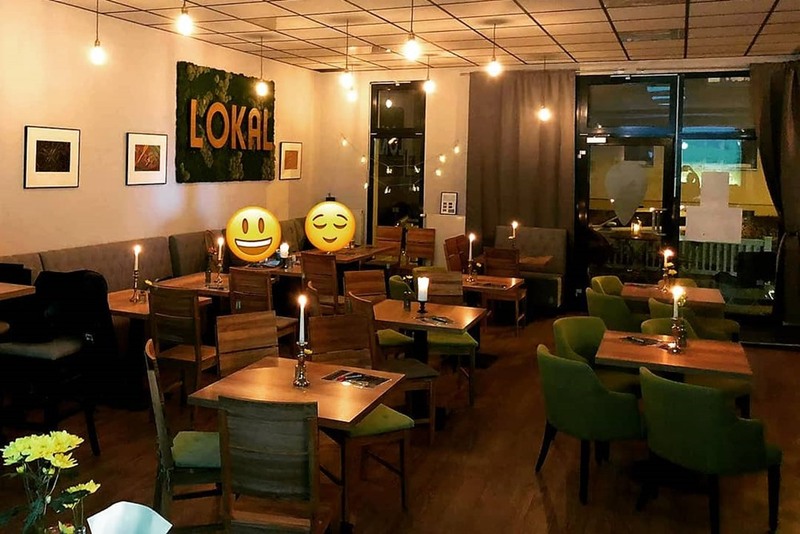 In the newly opened Café LOKAL in the immediate neighbourhood of our branch in Geschwister-Scholl-Str. 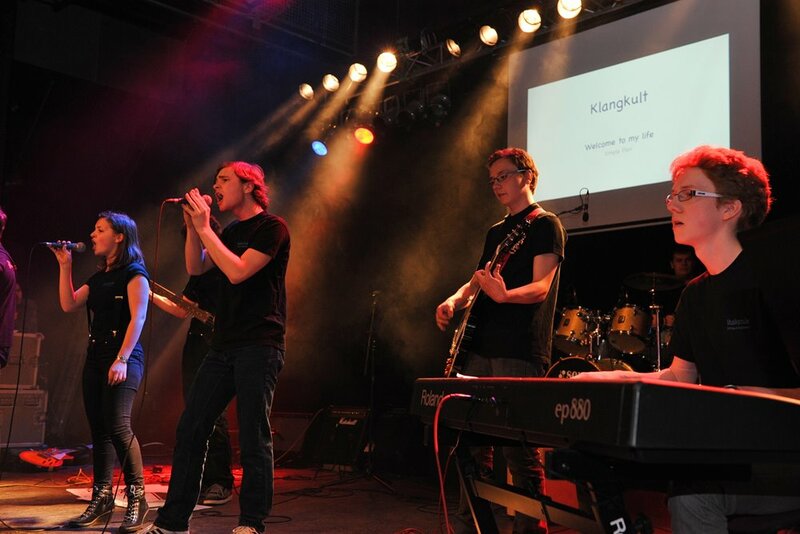 89 in Potsdam-West, once a year, the concert “Only for Adults” takes place in a relaxed atmosphere on the small stage in the Café. 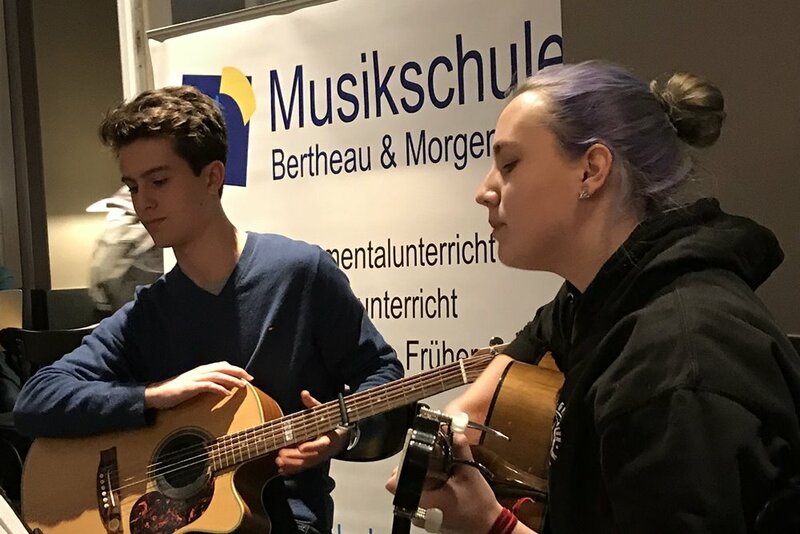 Twice a year, on the Phorms Campus at Ackerstraße 76 in Berlin-Mitte, the students who are taught at this location are given the opportunity to demonstrate their skills on the instruments piano, guitar, electric guitar, recorder, saxophone, violin and drums in the theatre hall.